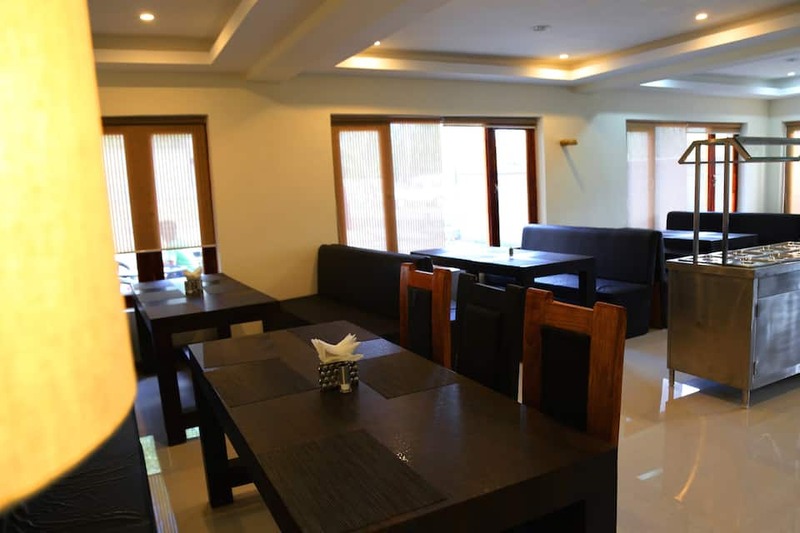 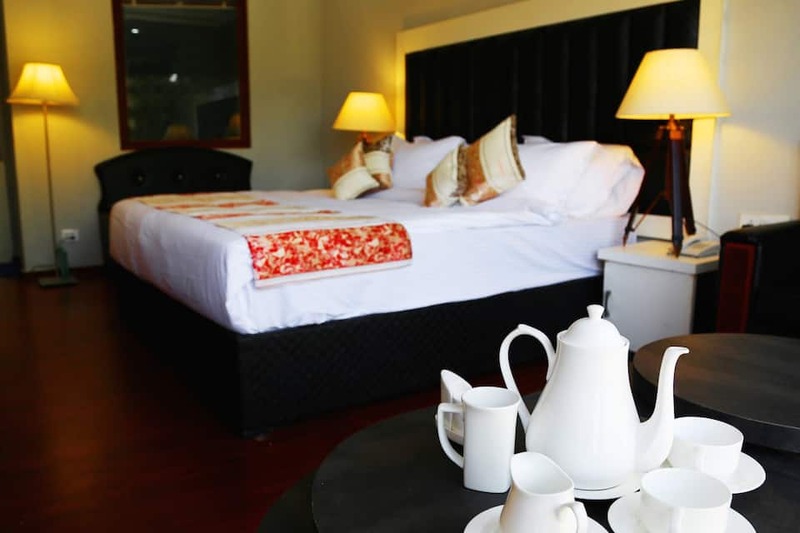 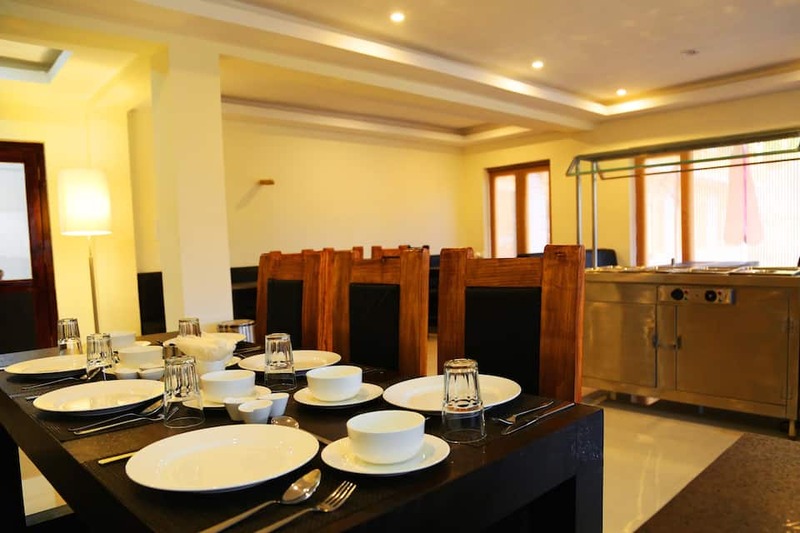 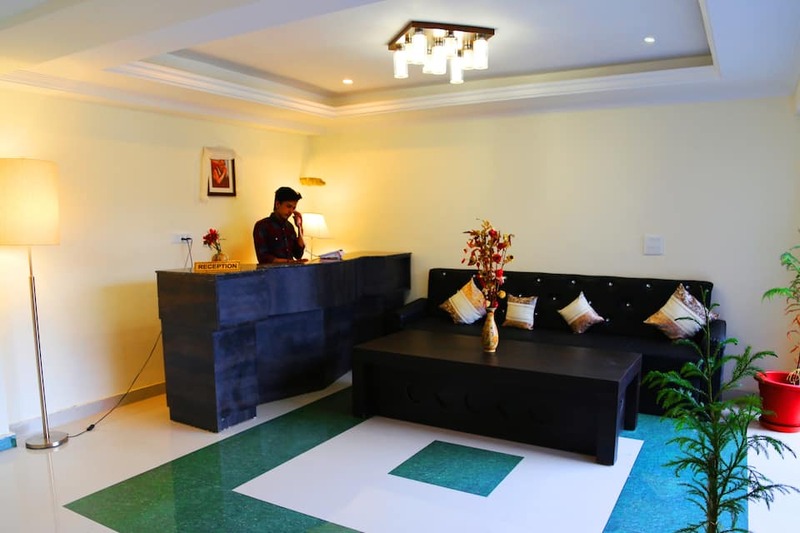 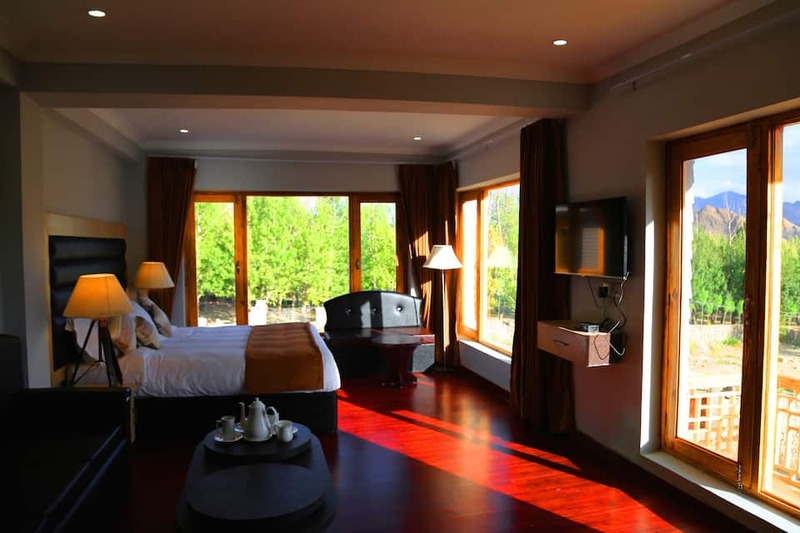 Hotel Yarab Tso provides its guests with 24-hour front desk facility to its patrons. 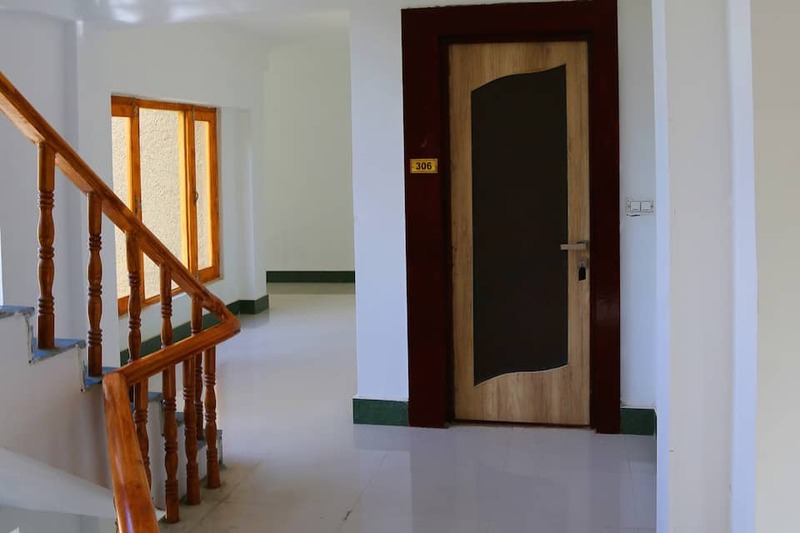 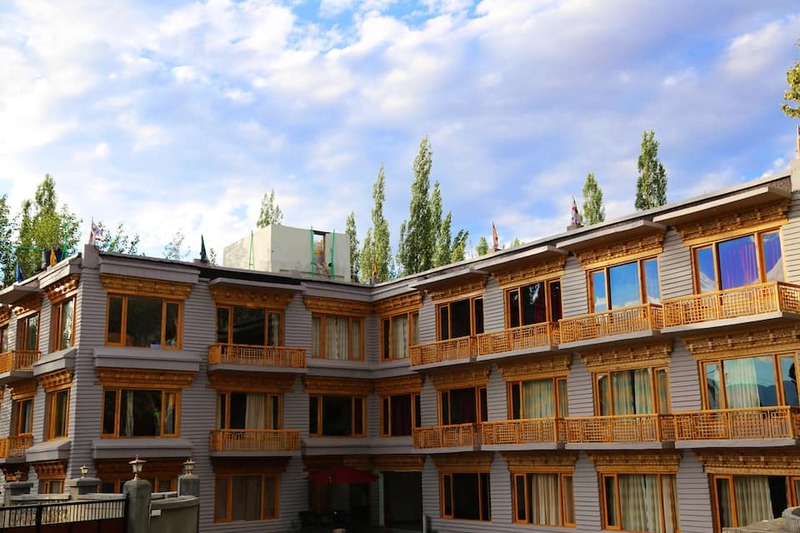 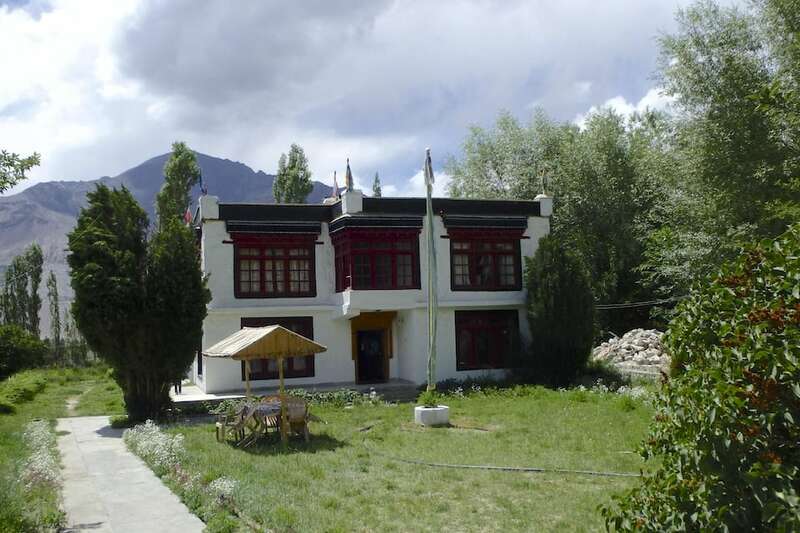 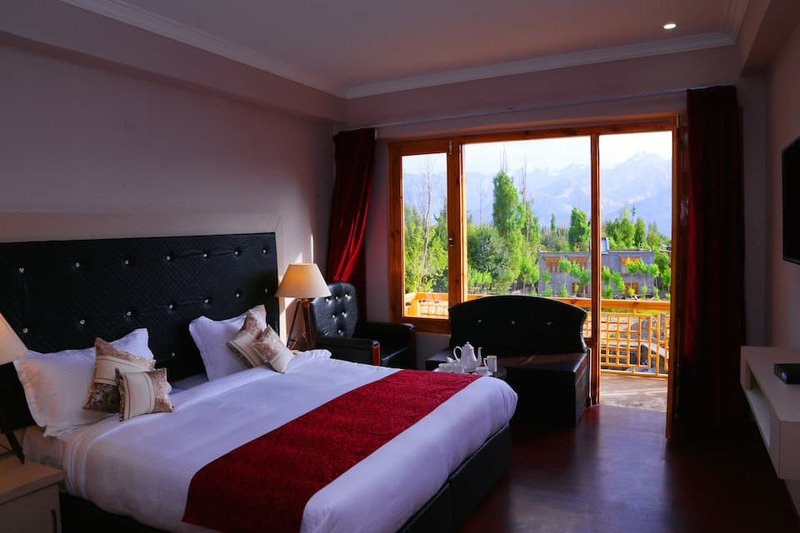 This property in Leh is situated 1 km from the Bus Stand JK SRTC.This property houses a total of 14 rooms. 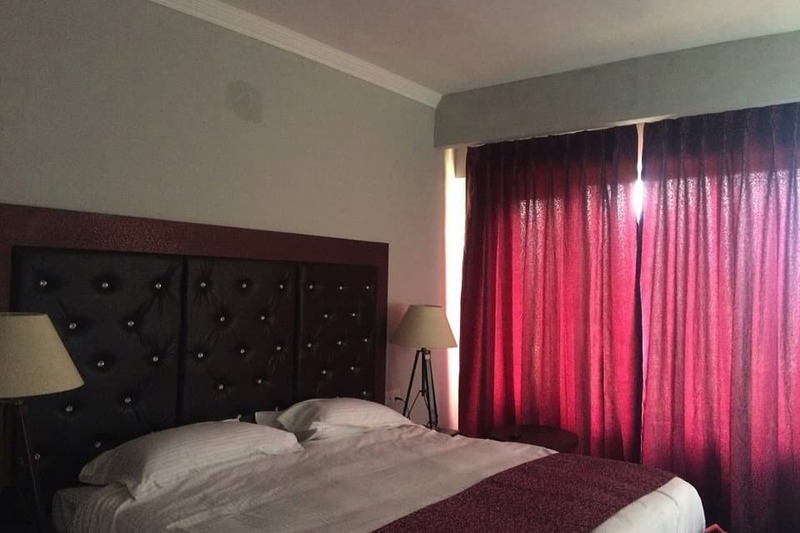 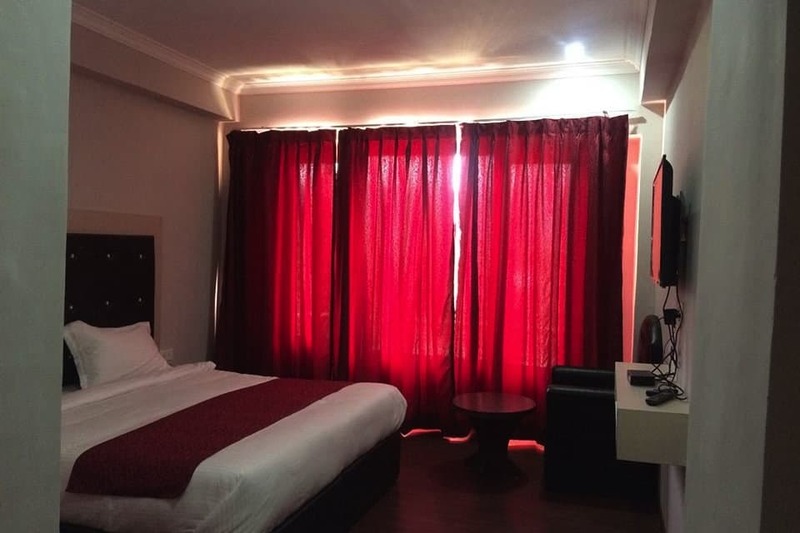 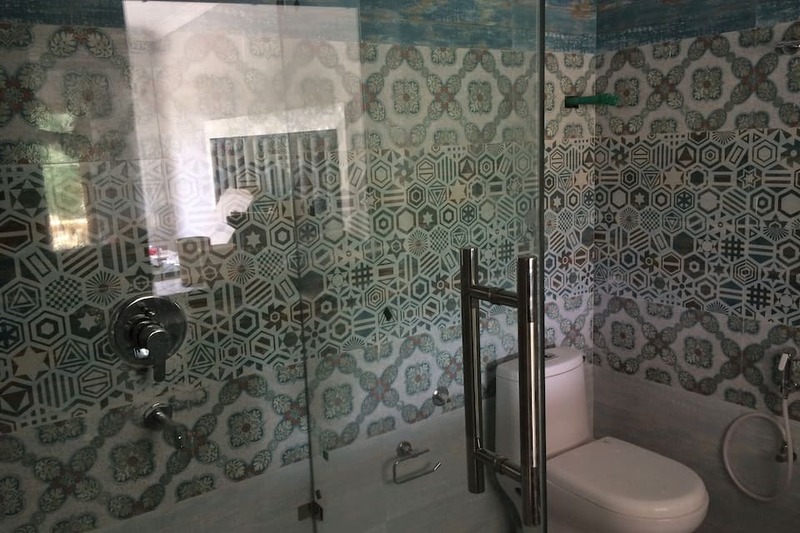 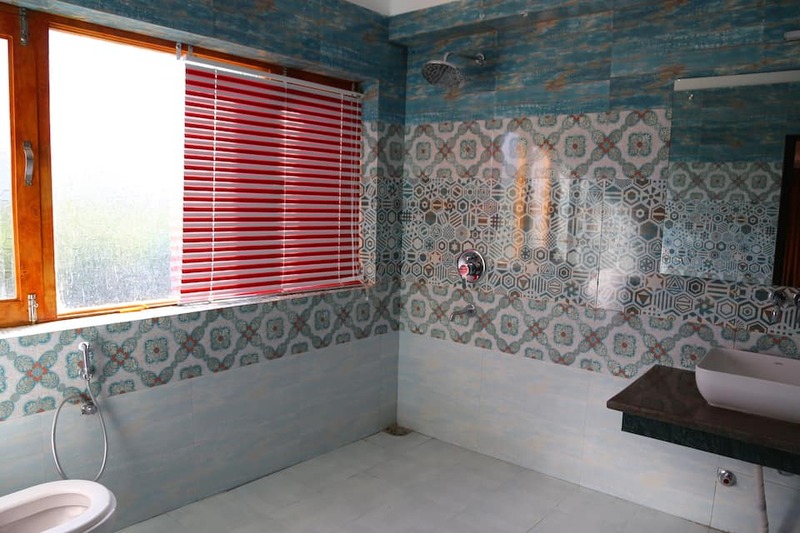 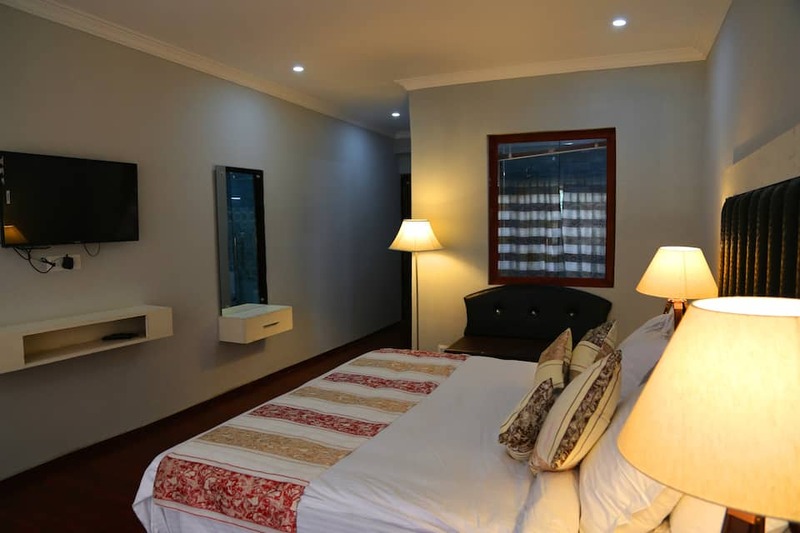 Each room is equipped with amenities such as wake-up call facility, bottled/drinking water, wardrobe, toiletries and an attached bathroom with hot and cold water facility.